In Stranger Things: The Game, you’ll have access to certain playable characters from the show, each with their own unique stats. In order to progress in the game, you’ll need to know when to use each character. For example, there are certain walls that only Nancy can break through. Additionally, you can only get Eleven as a playable character by collecting all Eggos in Stranger Things: The Game. To help clear things up, we put together a list of all playable characters and their individual stats in Stranger Things: The Game. Below, you'll find a full list of all playable characters and their stats in Stranger Things: The Game. You can only unlock Eleven after all Eggos have been collected. There you have it, a look at all playable characters in Stranger Things: The Game and their unique stats. Who is your favorite character to play as in Stranger Things: The Game? Let us know in the comments below! Need help finding in-game collectibles? Click here for our guide on all Gnome locations in Stranger Things: The Game, or click here for our guide on all VHS Tape locations in Stranger Things: The Game. 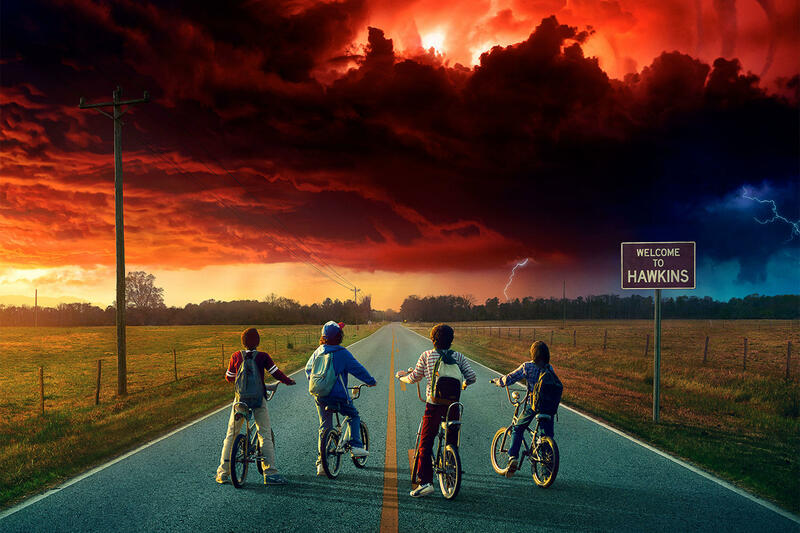 By reading through this guide, you should now know who all of the playable characters are in Stranger Things: The Game as well as their individual character stats.